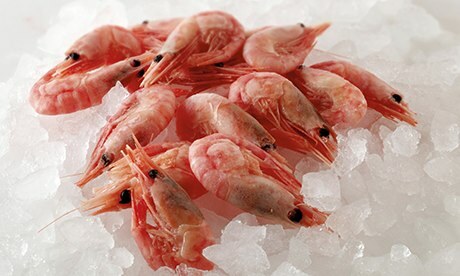 Luxury food shortage scares – should we believe the warnings? 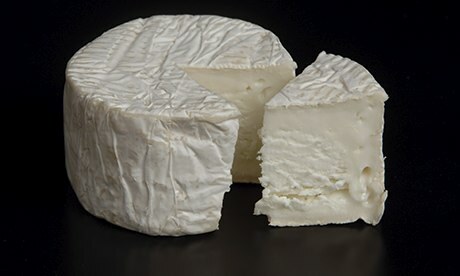 Rarely a week goes by without some whipped-up panic about a food shortage that will threaten our cherished luxuries. Last week it was wine, this week it’s almonds. The fact that so many of the recent examples have read like a middle-class shopping list rather detracts from the very real struggle that many households are facing as general food prices rise, but there’s nothing like a threatened cheese, wine and chocolate shortage to get the better-off thinking about stockpiling – or at least that’s what the headline writers appear to think. But what is the truth behind the looming shortages? And is it all China’s fault? 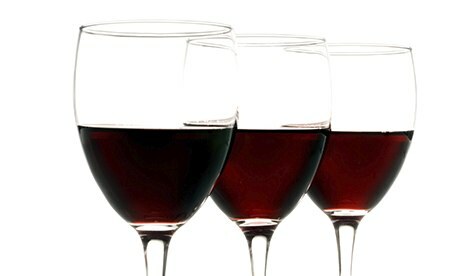 Much panic ensued last week when a Morgan Stanley report warned of a coming global wine shortage, with demand exceeding “supply by 300m cases in 2012″, going on to add that it was the biggest shortfall in 40 years of records. Wine consumption has been increasing since 1996, but producers in Europe have been suffering from bad weather and poor harvests; meanwhile, a growing number of wine drinkers in China and the US are adding to demand. But almost as soon as the report came out, the counter arguments started flowing. The drinks writer Victoria Moore seemed unbothered by the “news”, citing the low cost of vineyards compared with the cost of wine, rising production outside Europe and the prediction that 2013 will see a seven-year high in production levels as little evidence that we’re about to run out of wine. For Felix Salmon, the Reuters blogger, Morgan Stanley’s report was starting to look “more like an aggressively argued attempt to put forward one particular investment thesis as strongly as possible”. Nothing to do with the cost of ingredients rising, or a sudden increase in demand, but had a factory making a particular cult chilli sauce been forced to close last week, there would have been outrage – at least according to fevered news coverage, which warned customers that it may be time to start hoarding bottles. 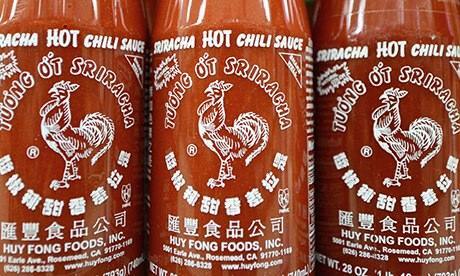 The sriracha hot chilli condiment, made in a factory in California, is not a unique product, but is one of the most popular. However, local residents have complained about its fumes, saying it causes headaches and burning eyes. Last week, a Los Angeles court ruled that it could stay open until a hearing later this month, by which time the factory will have finished processing its chillis for the next year’s supply of sauce (it produces 20m bottles a year), though its long-term future remains in doubt. The decline in honey bees is having a noticeable effect on some farmers. The Financial Times reports that Californian almond farmers, who produce 80% of the world’s supply, are paying three times as much to rent bees to pollinate their orchards, with the high prices due to rising bee mortality rates – and production is down 2%. Global demand for the nuts is also rising, which is fuelling high prices, with increases from countries such as China, and a rising number of people who are more aware of the health benefits of eating nuts and people switching from dairy milk to nut milk. 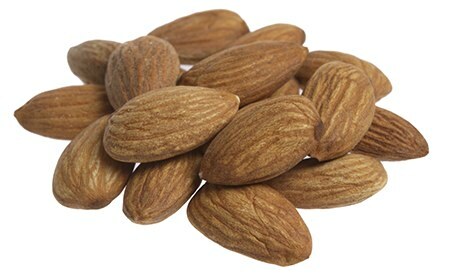 The next two biggest almond producers, Australia and Spain, are also seeing big rises in prices. Last month, the Independent reported that some shops, including Waitrose, had run out of Green & Blacks’ almond chocolate bars – possibly the very definition of middle-class panic-buying. 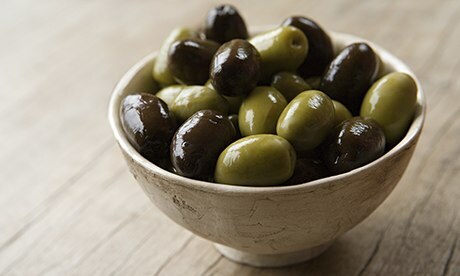 The crop of Greece’s Halkidiki olives now being picked could be down by as much as 80% this year because of poor weather, and the Grocer reports that some suppliers could raise their prices by 50%. “Some olive suppliers will struggle to meet existing contracts, with the impact felt as soon as the next one or two months,” Sam Higgins, an olive distributor, told the trade magazine. It comes on top of news earlier in the year that Spain’s olive harvest had been hit by a drought in 2012, and that prices would have to rise.